I became aquainted with Ed's Journals when my friend and agent recommend I friend him. I trust my agent explicitly. When she recommends books to me she has had several recommendations from others. I'm not just a writer but also a book blogger. So before I will recommend a book I must read and check it out first. Jordan's books are simple graphic novels that run about 36 pages. These are excellent books to teacher character education. The most fascinating thing is the reader is given a choice to answer the problem that Ed faces. Character qualities such as dependability, loyalty, and honesty can be found through simple drawings and examples in stories that children of all ages can identify with. I loved these books and look forward to passing these on in the Freedom Giveaway Blog Hop. Ed is a creative individual that will draw in his journal of his adventures. These adventures have become life lessons for him that help build his character. He... is not alone in these life lessons. With Corey and Jade there to always keep him out of trouble and continue his character in the right direction. How Dependable do you think you are? 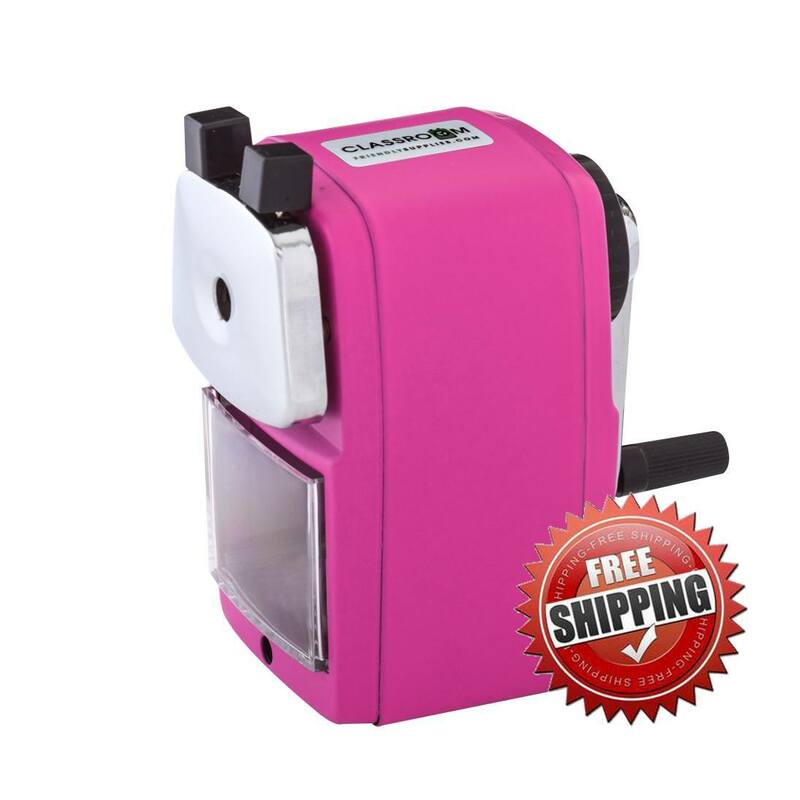 Are you a friend that can be counted on to return things when they need to be returned? Let us follow along with Ed and see if he can be counted on to return a borrowed item before it is too late. Choose the correct path and help Ed stay Dependable. Ed is a creative individual that will draw in his journal of his adventures with his friends. These adventures have become life lesson for him that help build his character. He is not alone in these life lessons. With Corey and Jade there to always keeping him out of trouble and keep his character going in the right direction. Ed's Journal is an children's educational book that will help build a child’s Vocabulary and Character. In these times children need more and more help to build a strong Character base. 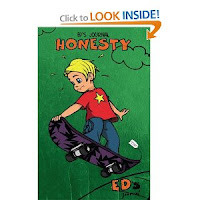 Go on adventures that help children make the right character choices with Ed and his friends, Corey and Jade. What would you do if you found something that doesn't belong to you. Can you be honest and return it to the rightful owner? 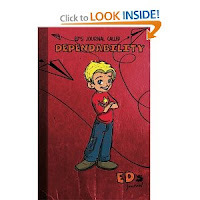 Find out what Ed does when he comes across something that doesn't belong to him. Choose the correct path and help Ed be Honest. When friends count on you to be somewhere very important and you do not show up. Does this make you a loyal friend? Can you be loyal and be there when your friends need you the most? 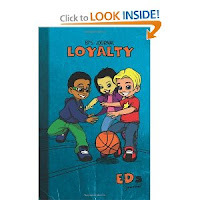 Find out what Ed does when he is counted on to be at a very important event and help his friends win a basketball championship. What makes you loyal and can you find the correct path to help Ed and his friends win the game.